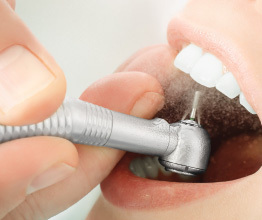 The dental work you need... at a price you can afford! 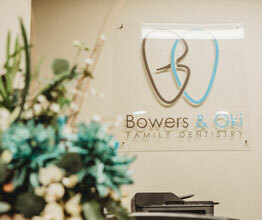 At Bowers and Oki Family Dentistry we strive to give you the best dental care possible. 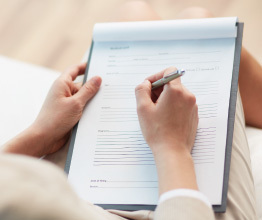 We will work with your insurance company and can offer financing options to help you make the best decisions for you and still achieve your goals. 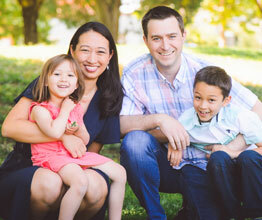 We believe that financing should not keep you from making good health care decisions. If you have questions about financing, your insurance benefits or coverage, please call the office. Our staff will be happy to help you. Financing is available through for those who qualify.